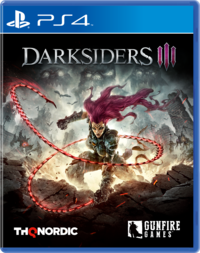 After releasing last November and following up with a few post-launch patches the next month, Gunfire Games games had been quiet so far in 2019 about the two announced DLC add-ons for Darksiders III. However, that silence was broken this week as Gunfire announced via their Twitter page yesterday that the first piece of DLC titled "The Crucible" will release next Tuesday on February 26. Unfortunately, the announcement of the DLC did not seem to include any pricing, screenshots, or any other new details to add onto what was originally announced before the game released, which was already sparse on information. We know that this is going to be more of a challenge-room/arena sort of add on, while the second DLC, "Keepers of the Void" will be a more story driven package. In any case, it'll be a good opportunity to try out some of the adjustments made to the game's combat since last year's release. 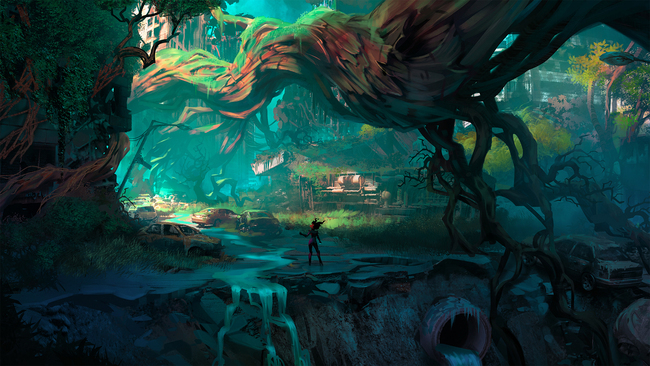 Our original review of Darksiders III can be found here.